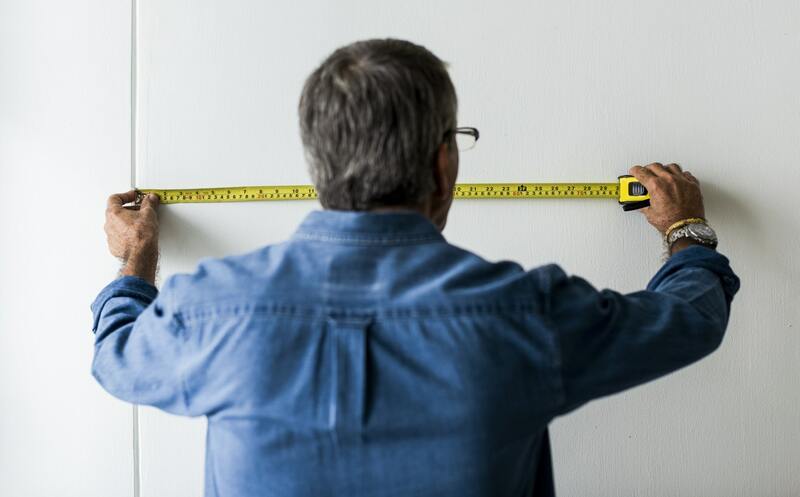 Is it cost effective to hire a Quantity Surveyor? Two decades ago, I started my career as an estimator in one of the country’s biggest construction companies. We had a very powerful set of tools: triangular scale, yellow pad and MS Excel on Pentium 2 233 Mhz desktop computers. My job was to quantify, estimate and package a bid proposal for very large projects such as schools, hospitals, high rise buildings, malls etc. The goal was to win the project through the bidding process. During that time, the clients will just give out blueprints, specifications and contract documents as basis for the bid proposal. Shortlisted bidders are usually given four weeks to bid until somebody would request for a submittal extension. During this bid period, the contractors would follow their own formats and approach as to how the bid will be submitted. The result was a mix of lengthy proposal reviews, countless qualifications, gray areas and a myriad of change orders later on. Worse, you might just win by simply missing out some items. Owners put up the project for bidding to know how much the project cost is. That was the era before Quantity Surveying (QS) became a norm in most real estate developers’ operations. QS puts order in the convoluted procurement process. Today, the project owner already understands the cost of the project even before the architect and designers are hired. Concepts and schemes can now be converted into factual numbers that will help the owner determine the feasibility of the project. This lets the owner prepare for the project’s financial goals at the onset. Twenty years ago, what were the implications of not having a QS in the project? Listed below are the most poignant experiences of the project team. Missed out items are considered inclusive since the project was a lump sum contract. Bad news for the contractor when substantial items are missed out. Projects are put on hold since the project bid proposals are way above the expectations of the owner. 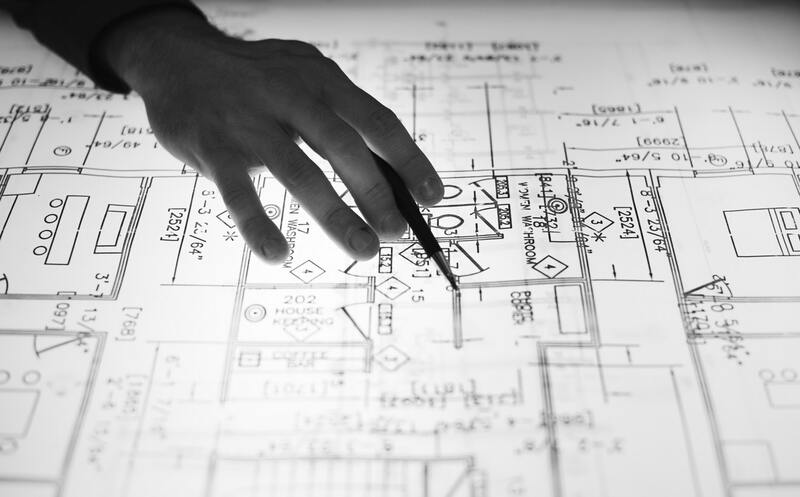 Contractors and designers do the value engineering as to meet the cost constraints of the owner. The owner’s leveraging options are substantially limited if it gets to this point. Bid comparison between bidders was more difficult since they have different formats of proposals, different standards of measurement and dissimilar cost presentations. What are the contributions of the QS during the project development cycle? 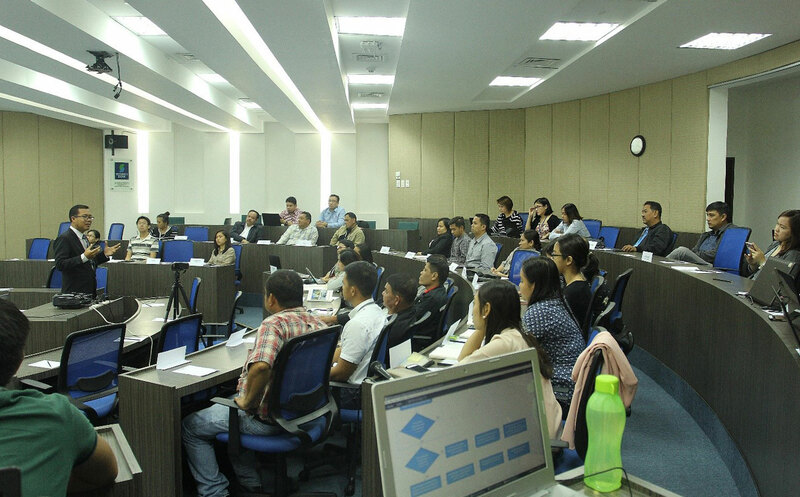 I would always emphasize during trainings and estimating seminars that the QS will watch the Owner’s back and safeguard his financial interests. The role is so important that I would compare it to the ship’s navigational equipment. Without it, the project would be lost, if it is completed, however, it is not at the most optimized time and cost. Construction historical data is a very valuable tool for every QS. 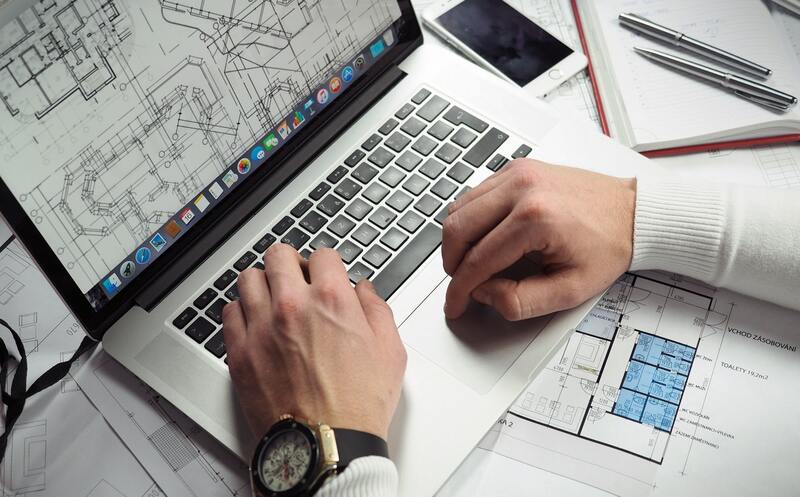 This allows him to understand the actual completed cost of construction projects, dissect it into the details and develop certain key factors that can be used for future projects. It goes beyond cost per square meter. It touches on key design parameters like cubic meters of concrete per square meter of floor space, tonnage of air conditioning per cubic meter of space, KVA of generator set per square meter of the whole building, etc. These data are made available to the designers so that they can maximize the value of the building. The design team has to make sure that they are comparing similarly-completed projects. You cannot compare a mall and a hospital’s parameters nor can you compare a 3-storey house to a 40-storey building. Historical data is used as a design tool but not as a code for design. Applicable standards, regulations and statutory codes should always be the basis of design. Think of it as lessons and tips learned from other projects. Who doesn’t like valuable tips? Next time, ask your QS about those tips. The QS will provide a matrix of cost options for every line and curve drawn on the plans. The architect and designers are effectively empowered to design according to cost constraints. Just imagine when your designers are done with the whole plan and drawings but the cost is too expensive for the owner to push through with the project. However, if the advice had been given earlier, they could have already completed a cost compliant design. A good friend who is one of the country’s most sought-after architects would always say, he will not proceed with the project without a QS on board. Why? Because there will be less rework on their plans if the QS is on hand advising them on costs. At the end of the day, it saves the architect a lot of man hours and effort that will effectively shorten the planning stage. These are the kinds of news your project owner wants to hear. Do you know your construction project’s DNA? I would buy my kids lots of Lego toys so that it will stimulate their imagination and develop their spatial skills. Most of the time, they would need a guide that comes with the packaging to help them build the figure. I encourage them to build it from scratch without referring to the guide so that they can imagine every piece’s contribution to the whole picture. It takes time but I tell you it is very fulfilling when you get to complete the whole assembly. DNA or deoxyribonucleic acid carries the genetic information of a cell. One of the most important properties of DNA is being able to replicate or make copies of itself. How does this relate to construction? Let us think of our building project as a cell, full of DNA information awaiting extraction. In dissecting a project’s DNA, it allows you to take pieces one by one and correlate it with the over-all structure. How does the mat foundation affect the whole construction cost? What if we opted for driven piles, would it be cheaper? If I used a bigger 17 pax elevator and not a 10 pax, what would be the effect on the over-all building cost and 5 minutes handling capacity? During project design, the QS will measure those lines and convert them into numbers. In the mind of a QS, the building is a stockpile of numbers, all connected and correlated to successful completion. 50 pages of building plans will also be converted to more than a hundred pages of line items in the Bill of Quantities complete with description, specifications, quantities, unit prices and appurtenances. It is a boring read and like skipping pages on a jurisprudence law book. But it is with this document that allows you to dissect important information that will serve as a tool for management decisions for the owner, design inputs for the designers and financial inputs for financial analysts and investors. In QS lingo, we call this information as key performance indicators (KPI). It captures salient pieces of data deduced from the measurements and establishes the DNA or character of the project. Once captured, you can make a considerable number of comparisons to similar projects with the same sets of KPIs. The number will tell you if you are under or over-design relative to the other projects. These KPIs also determine which items are driving the total project cost up. For a high-rise building project, if the cubic meter of concrete per square meter of floor area is at 0.58, then that means it is relatively higher compared to similar projects that have 0.42 to 0.44 ratios. One of my favorite KPIs is the glass window to envelope ratio. This ratio has a huge implication for high rise buildings since the cost of glass is 7 to 8 times the cost of painted concrete. The higher the ratio, the higher the project cost. Also, there is the unending question of whether to put up basement parking or build it above ground. Which scheme is cheaper? Go and look at the KPIs. The answer can be found on those numbers. I tell you, the answer can go both ways. The KPIs will be your guide to make the intelligent choice. The cost per square meter is a basic tool for cost planning but is superficial and subject to a lot of caveats and justification. There was once a hotel client who confided he received cost advice from a young architect and a structural engineer but the numbers were far from each other. He was in a dilemma which number to follow. It is not a surprise because cost planning is not the strength of both sources. More often, owners will decide with the project directions based on these inputs and as they say, regrets come at the latter stage. Our advice during planning is to be detailed on cost in the same manner that you are detailed with the design. Understanding the whole cost structure and its details will pay off a lot of savings to the owner. Having a cost engineer during planning will also save time and effort on the part of the designer. The designers will have access to planning tools that can shorten the design process. Which is more cost effective, the flat slab construction or the typical beam-slab construction? How much will it cost if we add more window areas to increase natural light and ventilation? Let the cost engineer determine that for you. Every project is unique and has its own DNA of information on its cost components. That is why the per square meter costing reference will fall short. There are just so many factors that could affect cost. Cost per square meter advice should be taken with a grain of salt and caution too. The use of cost per square meter should not replace a detailed cost estimate. I have heard regrets from clients, who at the expense of starting early with construction, awarded the project at a cost per square meter. They completed the project wondering if they could have actually saved more money, in hundreds of millions, if they did a more detailed cost planning. I tell you, they ended up asking us to estimate the project when it was already completed just to understand the opportunities they missed. Every year, we have a whole day digital estimating academy at the AIM Conference Center to propagate the practice of proper cost estimating and teach valuable techniques for contractors, suppliers and project owners in managing their construction cost. Sending your cost estimator to the training might just be the most rewarding investment you did to his career and to the performance of your company’s construction operation. During the training, the fundamental skills are highlighted such as defining the differences between Bill of Quantities and Bill of Materials. Everyone is reminded of the most common estimating mistakes that one can avoid, keep his job and save the company millions of potential losses. Participants are also taught on how to arrange their line items according to applicable standards like the Construction Specifications Institute’s Master format or the typical 16 division CSI format which is prevalent in the industry. But the most important session would always be about understanding basic construction contract stipulations that are not familiar to most engineers and architects. 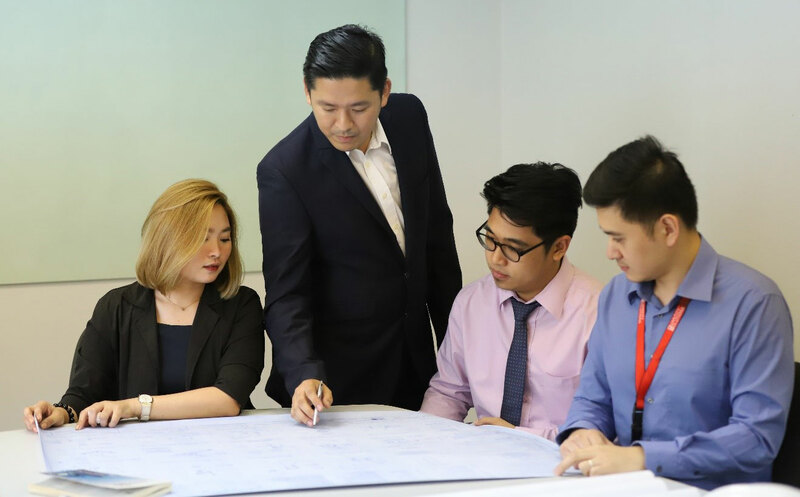 The construction industry needs more training programs like this since quantity surveying is not an undergraduate course unlike in most countries that are patterned after British standards and platforms. In the Philippines, we have an advantage since our quantity surveyors are actually engineers. They understand the engineering principles in construction which makes it easier for them to manage construction cost. So, next time you embark on any construction project, whether it is a factory, a hotel or an airport, call your QS. You might just end up with lesser headaches, millions of savings and a successful project at the get go.